Due to excessive traffic on Hwy 90 during the “Scrapin’ the Coast” event, June 22-24, 2018, we anticipate major delays on some of our CTA routes. 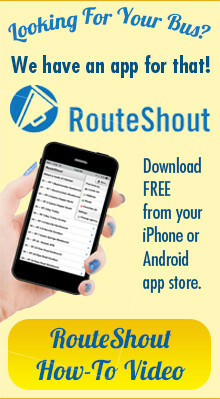 We will do everything possible to run as close to our regular scheduled times listed in our route guide. We apologize in advance for any inconvenience and thank you for your co-operation.